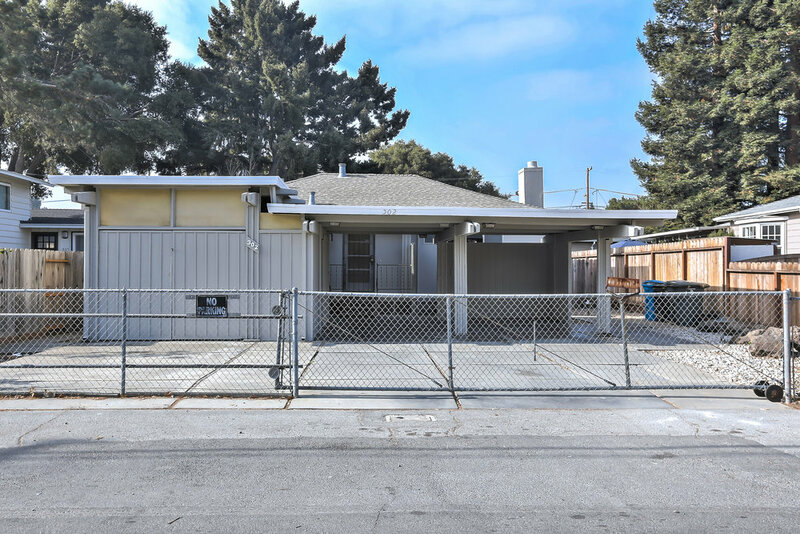 Opportunity knocks at this charming single-family residence in the heart of Redwood City. 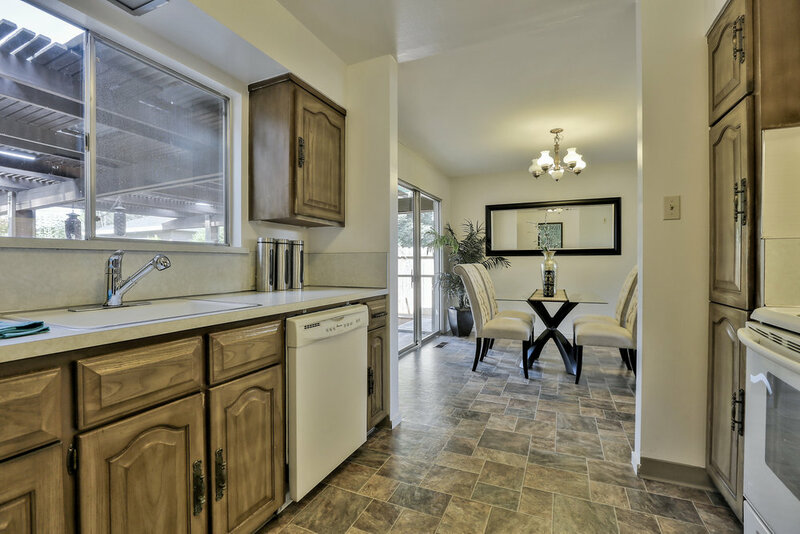 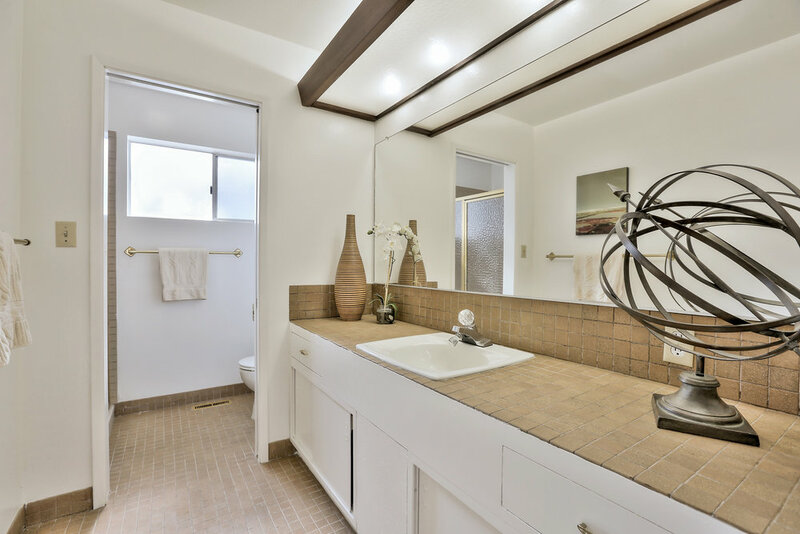 Features include plush carpeting, fresh new paint throughout, central heating and AC, an open concept floor plan, upgraded bathrooms and a large patio perfect for entertaining. 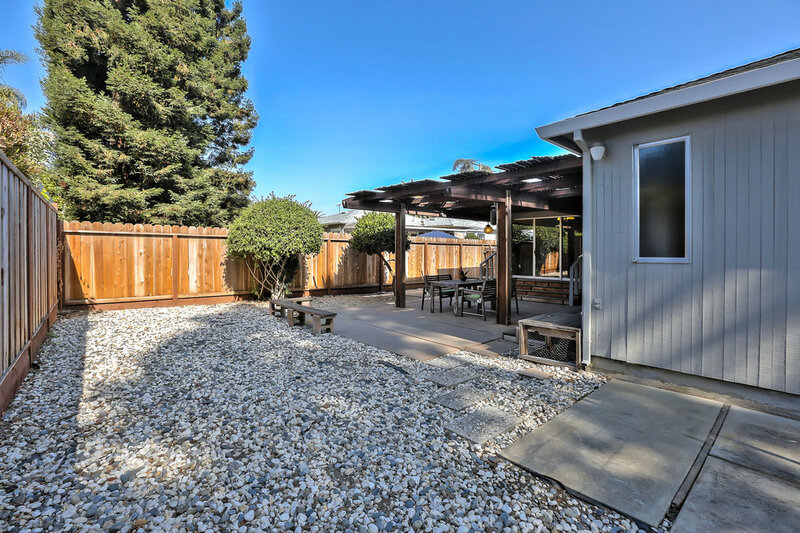 Located just minutes from the coveted Woodside Plaza, plenty of shops and dining options, and a short drive to Highways 101/280 and major tech companies, providing the perfect location for the Silicon Valley family.